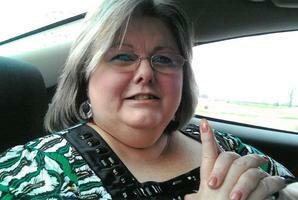 Provide comfort for the family of Brenda Kramer with a meaningful gesture of sympathy. To send flowers in memory of Brenda Jane Kramer (Johnson), please visit our Heartfelt Sympathies Store. Consider providing a gift of comfort for the family of Brenda Kramer by sending flowers.